SOARING HIGH WITH THE OPPO F11 PRO AT THE PUTRAJAYA INTERNATIONAL HOT AIR BALLOON FIESTA. 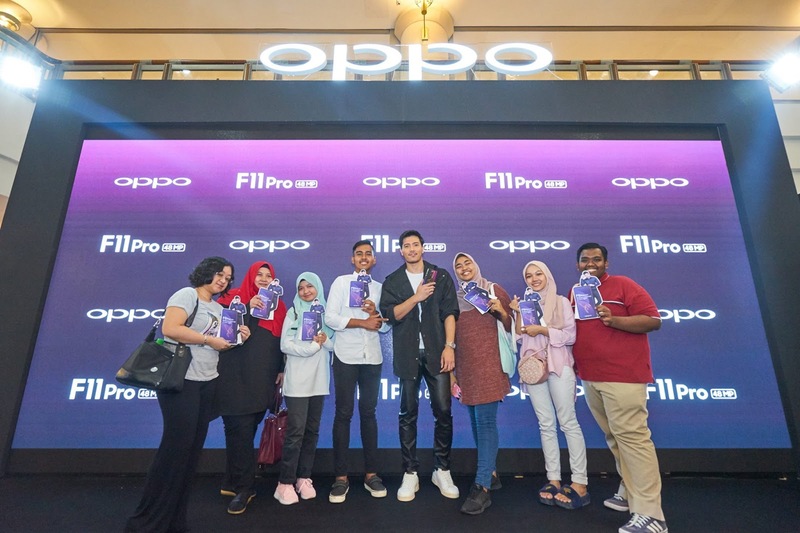 OPPO Malaysia, a leading global smartphone brand, recently launched their latest Brilliant Portrait smartphone – the OPPO F11 Pro at the price of RM1,299. 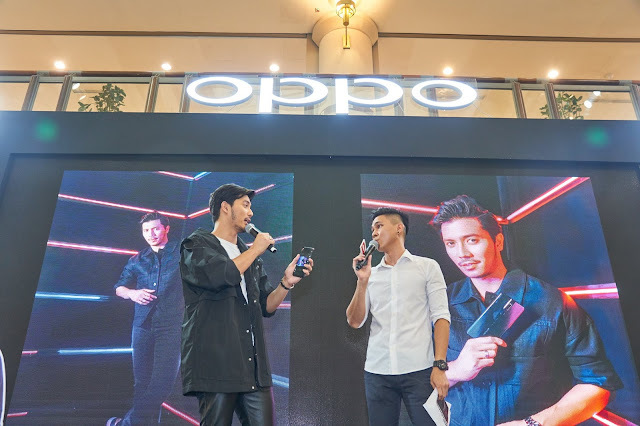 To commemorate its grand arrival, OPPO had the first sales roadshow of the device at One Utama today. 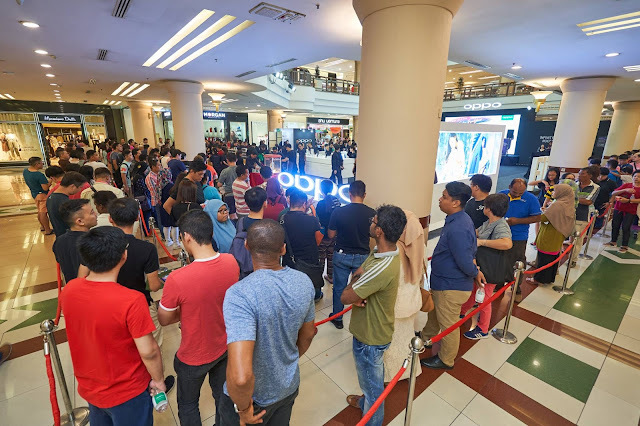 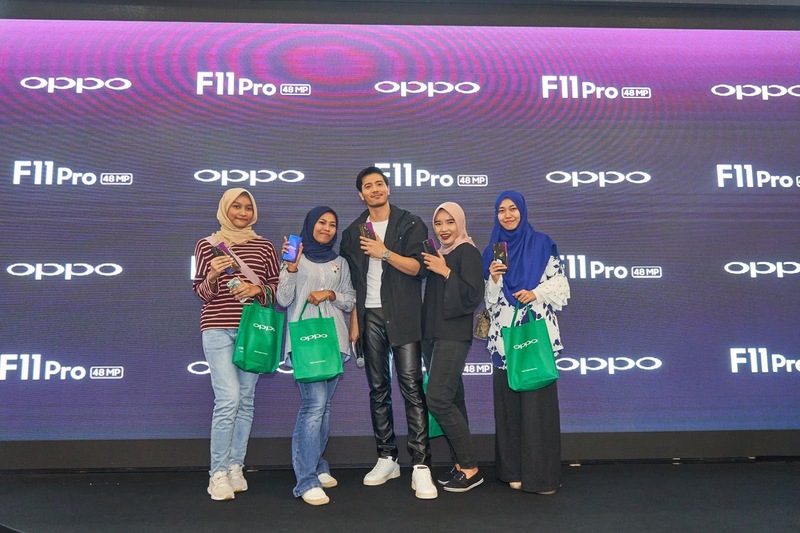 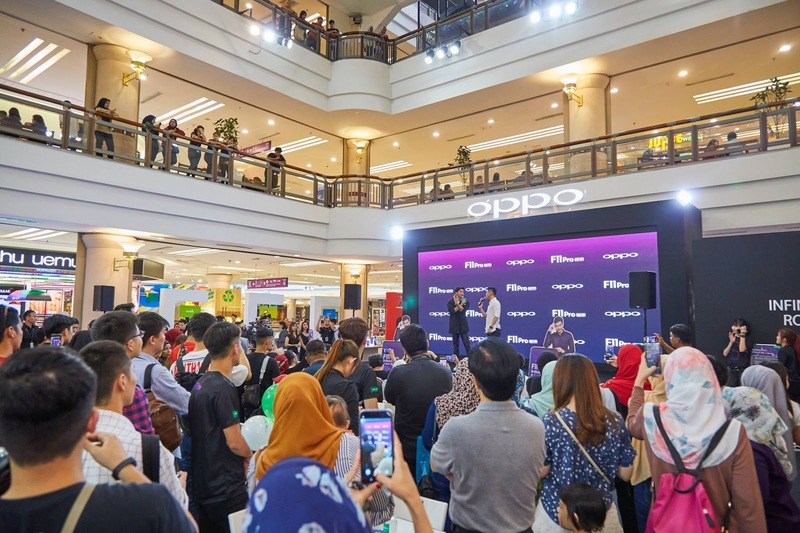 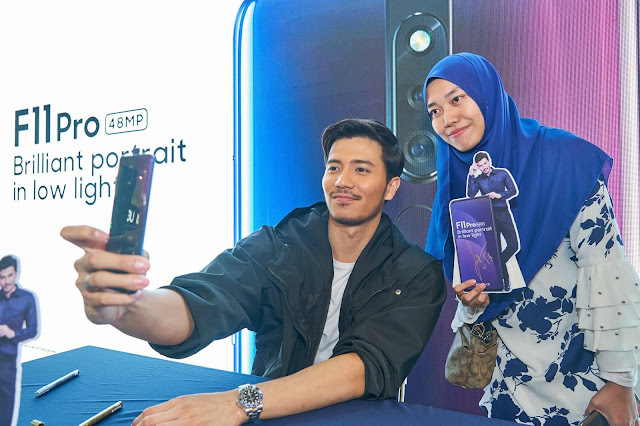 Joining in the first sales celebration, was local celebrity and OPPO F11 Pro Ambassador Fattah Amin who made a special appearance during the roadshow. Speaking at the event, Fattah Amin shared his experience of using the OPPO F11 Pro. 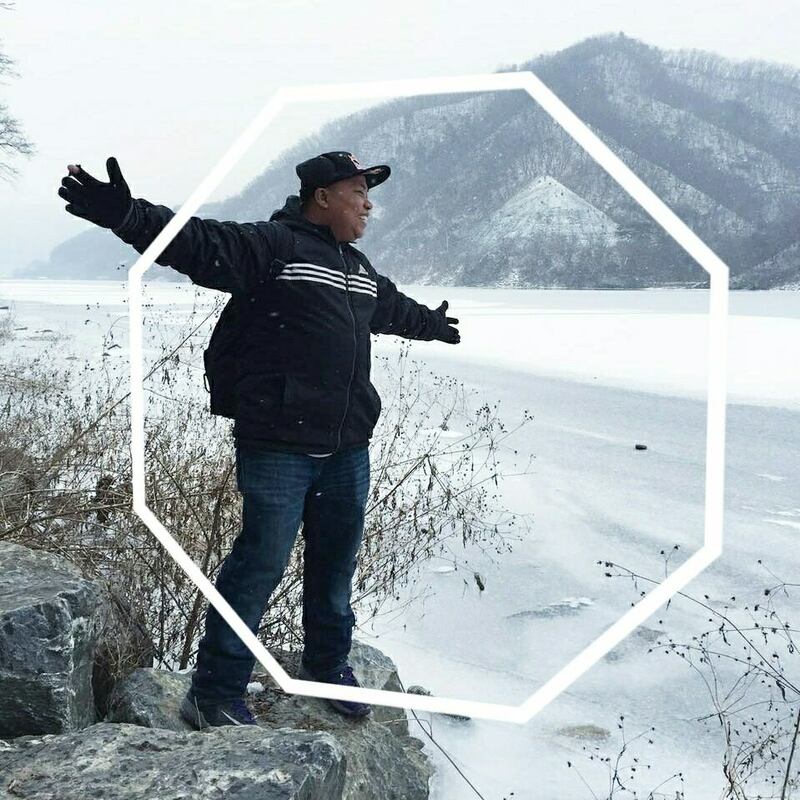 “As an actor and entrepreneur, I juggle with multiple roles in a single day. The OPPO F11 Pro suits my lifestyle needs with their VOOC 3.0 flash charging technology that lets me charge the phone within minutes, allowing me to continue using my device in an uninterrupted manner. OPPO’s F11 Pro is also equipeed with the Hyper Boost acceleration technology that gives me an uber visual gaming experience, providing entertainment on the go. 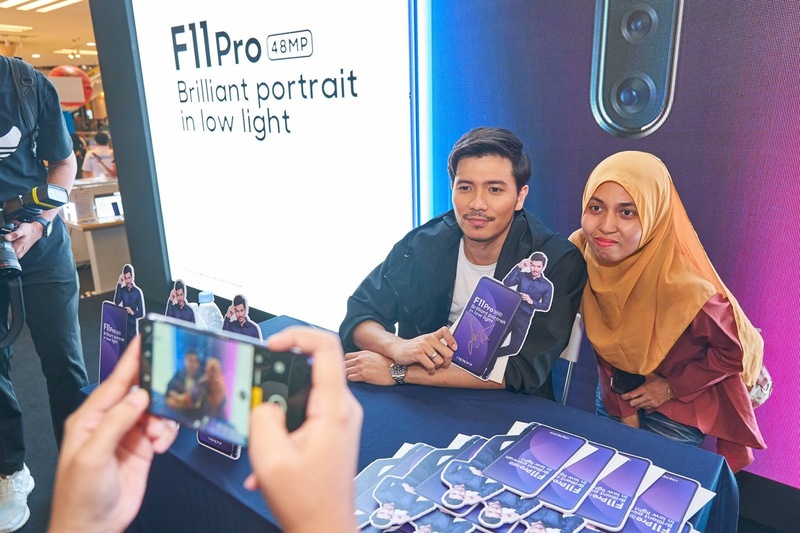 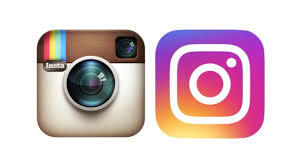 The best part of this phone however, is its enhanced 48MP camera that allows me to capture excellent portraits even in low light, allowing me to capture meaningful moments of my day,” said Fattah Amin. 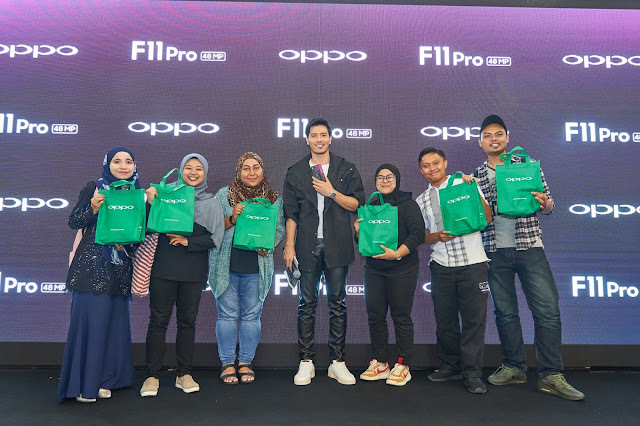 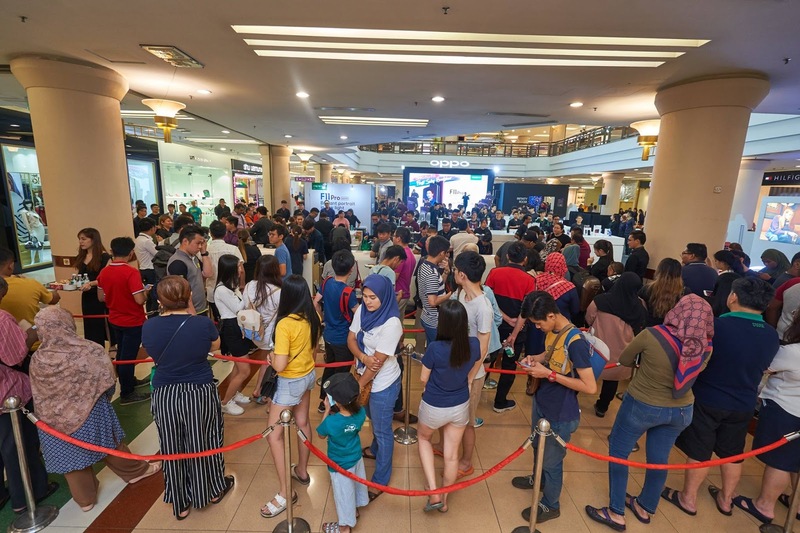 Adding to the excitement, OPPO also organized a trip to the Putrajaya Hot Air Balloon Fiesta 2019 in conjunction with their first sales activity for the OPPO F11 Pro. Fans were given the opportunity to take part in a hot air balloon ride while indulging in portrait photography with the phone’s brilliant 48MP portrait camera right up from the sky. 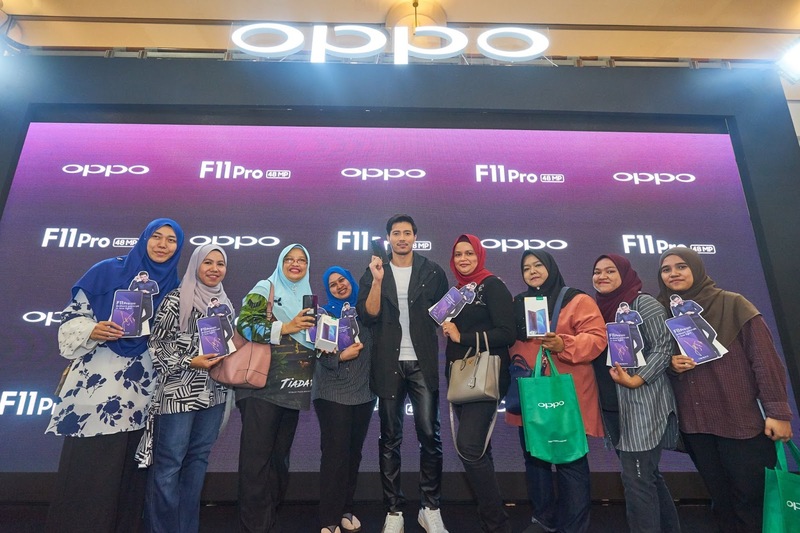 Priced at RM1,399, the OPPO F11 Pro, 6GB+128GB version will be available for pre-order from 19th March 2019 onwards until 29th March 2019.